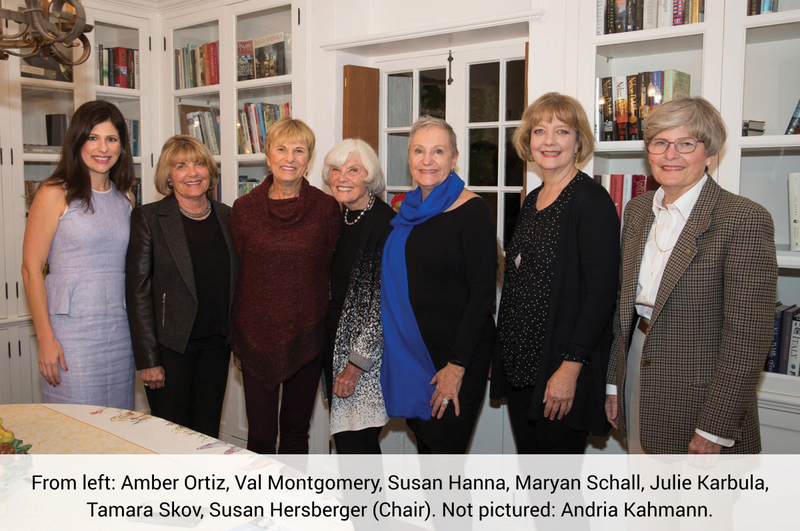 As an integral part of United Way, the mission of Women United is to mobilize a powerful leadership network of women to strengthen the Santa Barbara community through a focused investment of talent, compassion, and philanthropy. Led by the Leadership Committee (pictured right), we advocate, support and expand the ongoing educational initiatives of United Way of Santa Barbara County. Our focus is on expanding United Way’s early educational opportunities for local children from pre-Kindergarten through 3rd grade. 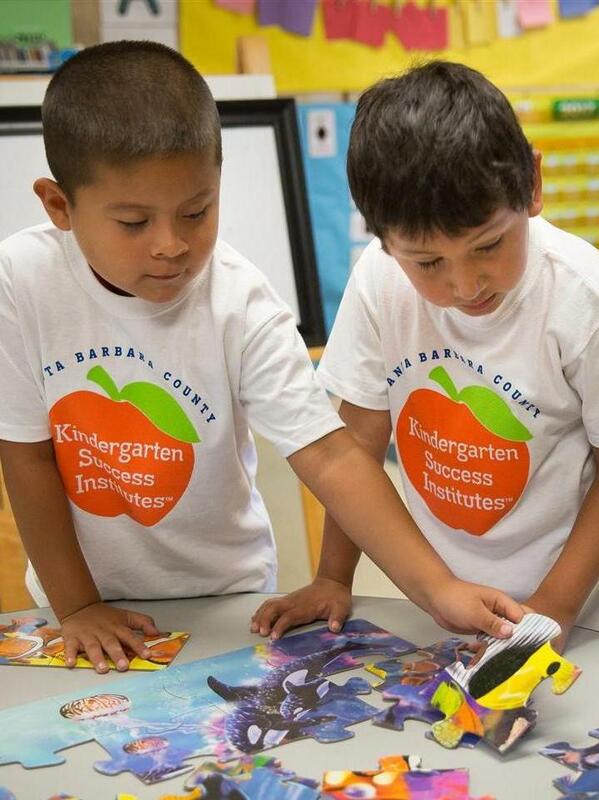 Our major efforts support the Kindergarten Success Institutes and United for Literacy to reduce the high number of young learners who are underprepared for kindergarten and often don’t catch up with their classmates in reading and other skills. We make a difference in the futures of Santa Barbara County’s children and families by ensuring that more students succeed in school and beyond. Local children and families need the support and efforts of women like you through Women United to build better futures for all in our community. Due to limited funding, hundreds of children and families are on waiting lists for United Way’s educational programs. Your involvement and membership gift will ensure that more underserved children and families succeed during crucial early elementary school years and well beyond. + School readiness and grade-level reading go hand-in-hand as necessary ingredients for school success. + Two out of three entering kindergartners test “not ready” for kindergarten in some Santa Barbara school districts. + Many of these children never recover their lost ground. Two out of three Santa Barbara County children are reading below grade level in 3rd grade, an important milestone for future school success and high school graduation rates. + United Way’s United for Literacy programs have a proven track record for success. For example, Kindergarten Success Institute participants improve their academic and social/emotional skills an average of 50%, ensuring that they are better able to keep up with their classmates. + Young students who meet or exceed benchmarks in school readiness and literacy are far more likely to experience success in school and graduate from high school on time. Become a member by filling out the online membership form, or by printing and mailing a hardcopy of the pledge form to our office at 320 E. Gutierrez Street, Santa Barbara , CA 93101. 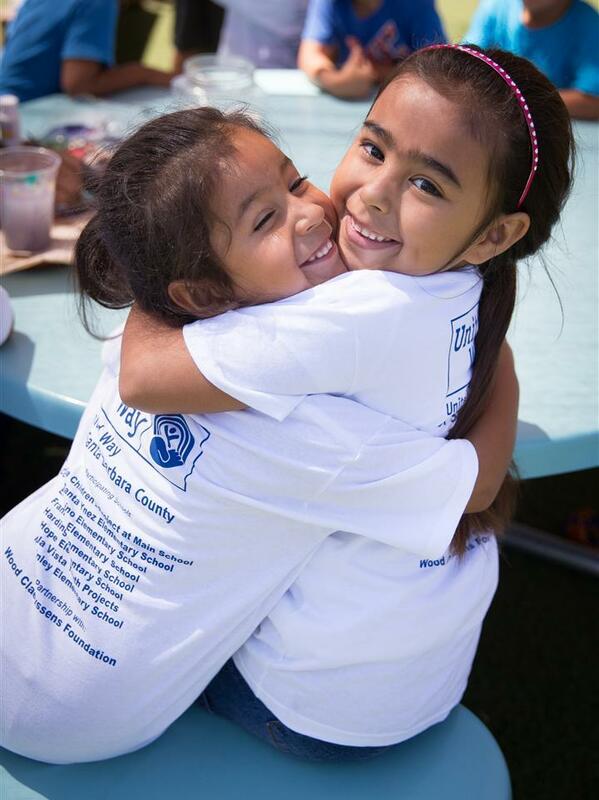 Members make an annual gift of $1,500 or more in support of United Way of Santa Barbara County educational programs. Contact Melinda Cabrera at mcabrera@unitedwaysb.org or 805-882-0511 to join.